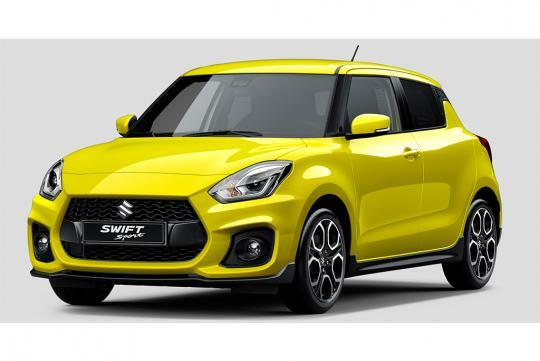 Suzuki has released the first official photo for the all new Swift Sport. 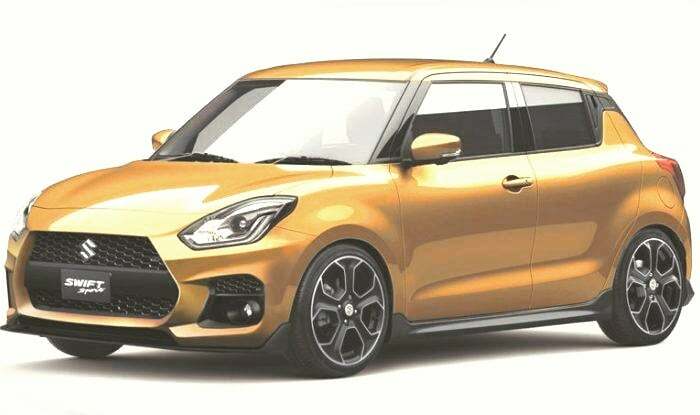 Set to make its debut at the Frankfurt Motor Show in a few month's time, the car looks pretty much similar to the normal Swift other than the rims and the more aggressive bumper. No other details were released from Suzuki but the car is expected to weigh under 900kg, which is significantly lighter than the previous generation by nearly 200kg. It is also expected to be powered by a 1.4-litre turbocharged inline four that it shares with the Vitara S. It makes around 140bhp in the small SUV. and it "only" has an NA 1.6L or 1.8L Toyota engine. If these figures of the Swift Sport is accurate what we are seeing is a practical and affordable hot hatch that goes pretty fast. Hopefully selling price at 100k? Swift sport might make a comeback. With 200 kg reduction in weight. We looking at 6++ sec? What is the price for this Swift Sport ?. Although I'm intrigued by the specs and weight. The look of this new model fail to hit a "sweet spot" on me. Perhaps it's the angle bit it does look abit underwhelming compared to previous models. The base models with the 1.2 engine or 1.0 turbo are already under a tonne at 900+. I guess this sport version will retain the weight, making it's power to weight ratio on par with 2.0turbo SUVs. I agree that looks wise. It can be more aggressive.